Understanding Children Feb 13, 2018 Understanding children is a very important aspect of being involved as a provider of children’s services, and most importantly, as parents. 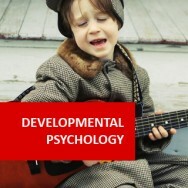 Child psycholo..
Four New Courses Available! Oct 05, 2018 Cosy autumn eveings are upon us leading to cold winter nights! It's the perfect time to get your tablet out and take your online studies to the next level. 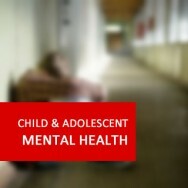 ..
Level 3 Online course in Counselling Children: Learn the skills needed to help the mental health of children. 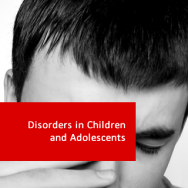 Discover how factors such as: divorce or separation, bullying, grief, or even moving to a new house can affect a child's mental well-being. 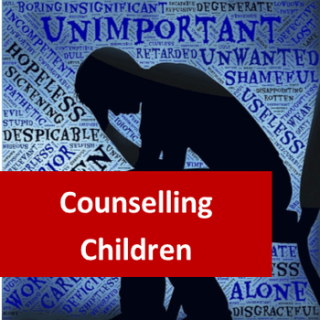 This child counselling course has been accredited at Level 3, by ACCPH - The Professional Organisation for Coaches, Counsellors, Psychotherapists and clinical Hypnotherapists. Once you have graduated, including completing the final exam, you will be able to join ACCPH as a Professional Member and use the letters MACCPH after your name. 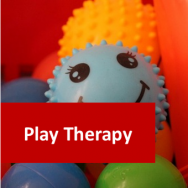 Your qualification will also be endorsed and awarded by an Ofqual Approved Awarding Organisation, meaning Counselling Children has been independently assessed for quality and suitability of learning, by both a professional and an academic body. 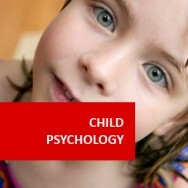 Do you want to learn the right skills, that will give you the tools to help children as a Child Counsellor? Then look no further. 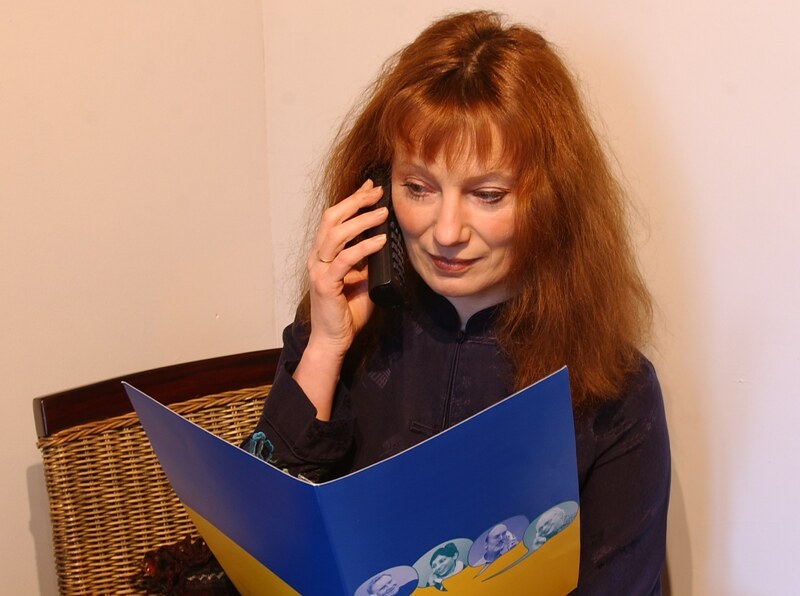 This online distance learning course has been designed by industry relevant professionals and is taught by Iona Lister, a highly qualified and experienced counselling professional and author. So, you can be sure of receiving the very best start to your new vocation. a) What is Problem Based Learning? Problem Based Learning (PBL) is an instructional method of active learning which focusses the student on investigation and resolution of real-world problems. b) Why is Problem Based Learning important? Problem Based Learning is designed to help students identify, analyse, apply (where possible) and summarise content related to a hypothetical situation. 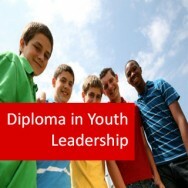 Students are required to demonstrate the ability to work to specification as a learned skill. c) What is a PBL composed of? Part one: Written or oral presentation of key findings relevant to the area of study (within specific guidelines). Part two: Reflective evaluation of personal learning. A Guide to Creativity and Success for Beginners. Certified Hypnotherapist and Hypnotension Practitioner.